WooCommerce is one of the best Ecommerce plugins that was made to be seamlessly integrated with WordPress. The plugin has proved so good and easy-to-use that it was adopted by many users and included into multiple WordPress templates. 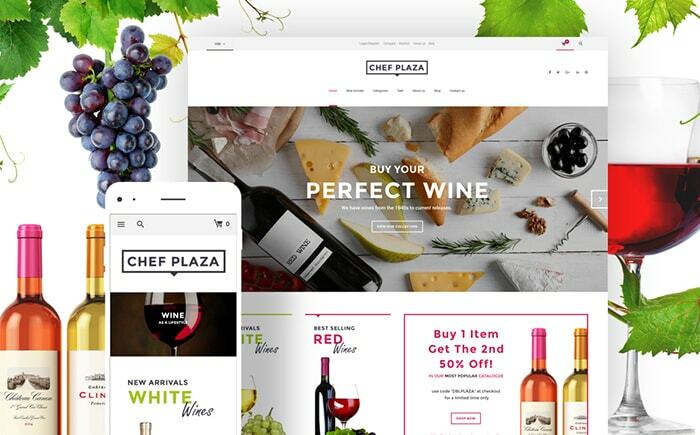 Small business owners highly appreciate WooCommerce templates that allow them creating cool online stores without third-party help. This free plugin is easy to install. It has multiple paid add-ons if you need more functionality. But even in its initial release WooCommerce is a perfect base for building an online shop and get new customers. 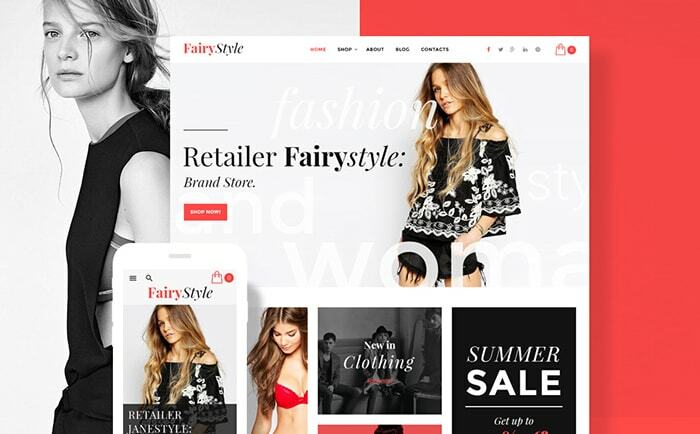 Since the release of a first free WooCommerce theme called Wootique, many template providers launched tons of premium themes that combine the functionality of WordPress and WooCommerce plugin with amazing design solutions, cool layout structure, and responsive interface. Today WooCommerce has multiple free and paid extensions that help improving payment process, adding more product catalog features, creating flash sales and many more. 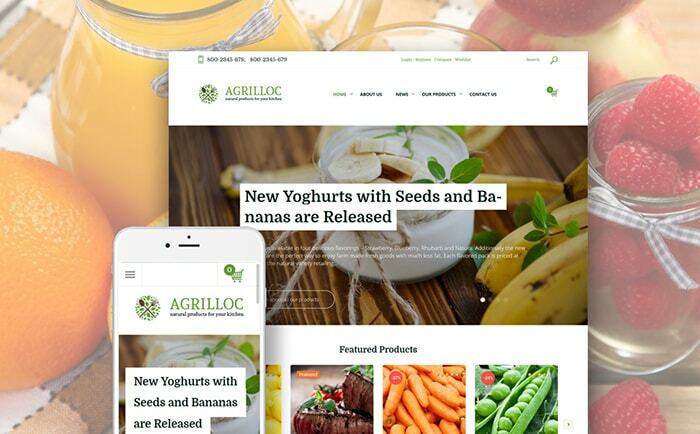 Templates based on WooCommerce functionality are mobile friendly since they bear the same advantages any other WordPress theme has. No matter how many products you have in your catalog, they all be regrouped and structured to present your goods to smartphone or tablet user in the best light. Purchasing a WordPress theme with the WooCommerce functionality you save on budget greatly. Unlike a custom-made website that you may order from a web studio, you don’t have to pay separately for the plugin – it’s a free and open source software that is already integrated into a template. Since WooCommerce templates are inherently WordPress themes with integrated and set-up plugin, you will not have any difficulties with their installation to hosting, adjustment and customization. They are extremely easy to use and manage what saves you a lot of time for set-up. In most cases, you just need to drop inside the photos of your products, add their descriptions and set the prices. You should also add the billing info to get payments to your bank account. WooCommerce themes are ones of the most refined and secure solutions for online stores on the template market. WordPress provides them with solid features that allow adding to your Ecommerce website blog, various contact forms, and email subscription options. 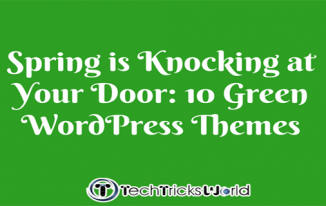 WordPress offers probably the best SEO features and plugins integrated into the template structure. Thus you can be sure that your website will be fast indexed and assessed. It will get good traffic and can get rated high on SERP. Social media integration is smooth and effortless too. WooCommerce themes are created by template providers in compliance with the latest design and developing trends. Thus, you don’t have to worry about the user-friendliness and UX. Just choose from the best, and you’ll definitely have the coolest online shop based on WooCommerce. 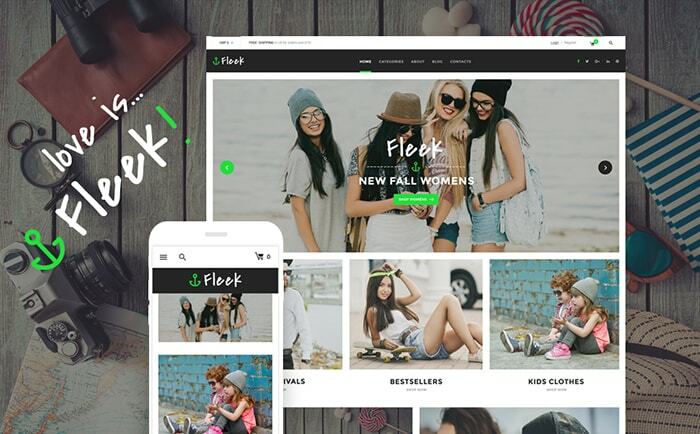 Let’s check out a few the best selling WooCommerce themes for this spring. 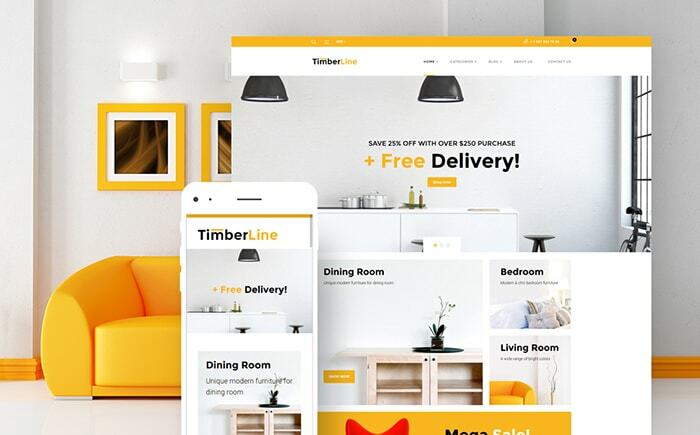 This theme from TemplateMonster.com is an innovative solution for Ecommerce websites that combines the power of WordPress and WooCommerce with the latest trends in design and development. It supports both, WooCommerce and Ecwd plugins what gives the customer more freedom and power in building a successful online store. 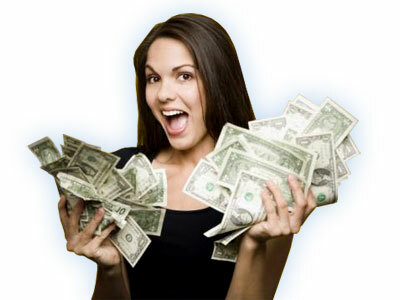 It includes multiple theme demos that allows choosing the website skin according to your niche. Integrated drag-and-drop layout builder and Live Customizer make website adjustment a snap. 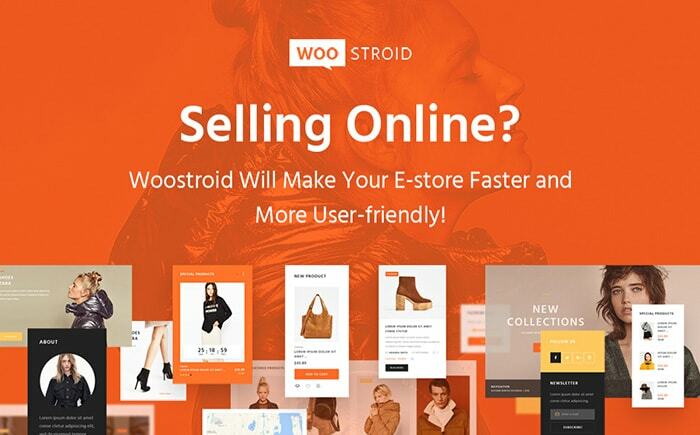 With tons of features that include Ajax search, Icon fonts, blog and header layouts and many more, your website built on Woostroid will be a top-liner among other businesses in your niche. This theme is based on a clean design that supports the idea of healthy food and lifestyle. It includes TM WooCommerce package that significantly improves the initial plugin with a great number of features like categories widget, banner grid manager, product carousels and more. Premium wishlist feature makes the website more user-friendly and attractive. 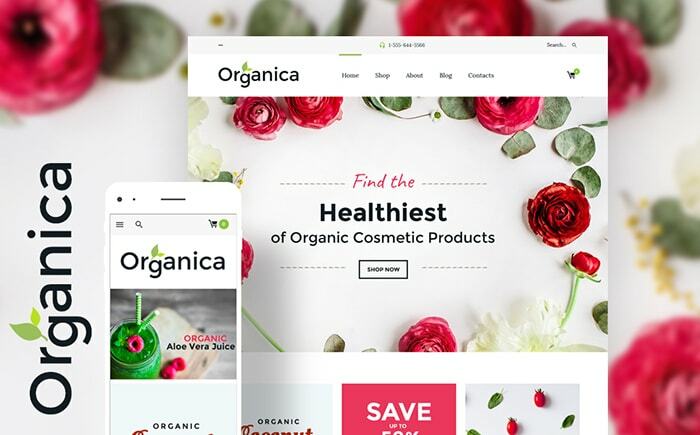 This delicate yet colorful theme has a fresh design that supports the idea of organic goods store. It includes multiple features that allow creating a stunning and user-friendly website. Along with WooCommerce package that empowers plugin with tons of additional features, it offers cool product sorting feature and product tabs that help categorize products and present them to potential customers. This black-toned design with red accents emits strength and energy. Cool Content modules allow building a powerful Ecommerce website easily dragging and dropping entire blocks of content to the layout. Wishlist and Compare functions make the theme extremely user-friendly and will help your customers to find what they need fast. Appointment manager can help you provide services in addition to physical goods. Clean design of this template is aimed at supporting the idea of a fine wine store. The minimum of decorations and maximum of functionality is what it offers to business owners. Amazing collection of custom widgets along with Live customizer allow build a website with rich functionality and improve design. Cherry Sidebars plugin helps adding custom sidebar to any page. The template features sleek and elegant design that is aimed at attracting young customers to the store. Graphic elements and restrained colors help presenting products to their best. 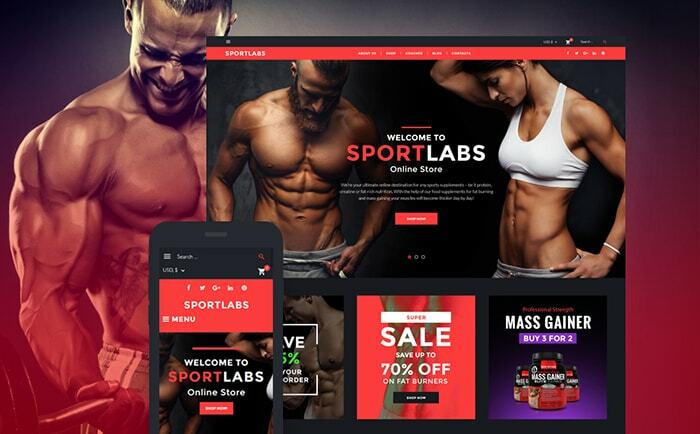 With its versatile functionality that includes product sorting, categories tabs, and many other widgets, any business owner can create a user-friendly store and get more customers online. Healthy foods are a profitable business nowadays. 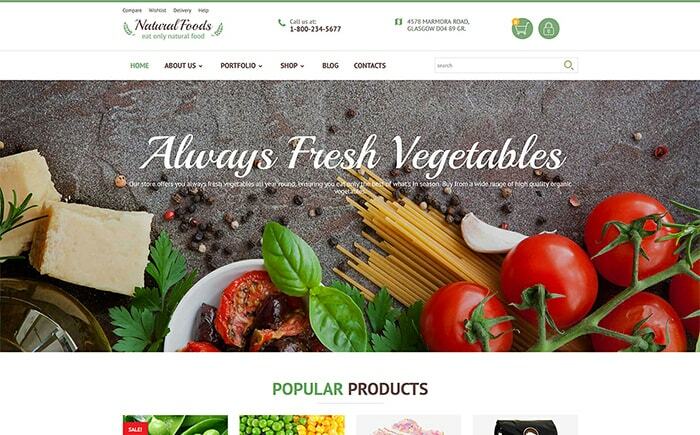 That’s why you should definitely consider this sleek design that can be a great base for an online food shop. Large slider on a home page helps presenting the coolest products, sales and promos. “Popular products” and “New arrivals” categories allow your potential customers to choose what they think be the best for them. Fully responsive and SEO-friendly design will help you get traffic while blog functionality will make it more user-focused. Bootstrap-based, this theme ensures full responsiveness and user-friendliness. Clean design with sunny yellow elements makes it attractive and helps drawing attention to the products. Product sorting and Carousel widgets help presenting your furniture from various aspects. Categories tabs will help customers to find the items of their interest quickly. Portfolio page will help in bringing traffic and helps telling people more of your designs, their features and functionality. 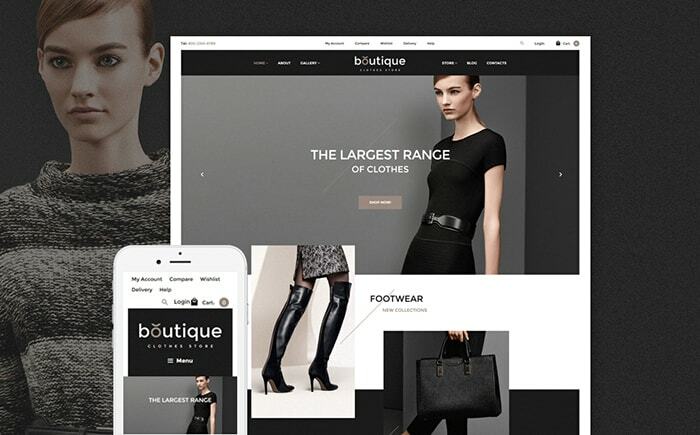 Elegant theme for elegant online store website! Its black-and-white color palette highlights products, tells about style and chic of good you offer to your customers. Mega menu helps customers browsing website and easily find what they need. The full-page slider allows promoting sales and new clothes to inform customers of the latest arrivals. The template functionality is empowered with the “Quick view” button that allows customers to take closer look at the product without leaving the category page. Large slider and grind gallery on a Home page make this theme a great fit for a fashion store website. Its design allows presenting goods to their best and drawing user’s attention to the details. Its functionality includes product sorting feature that helps users sort out goods the way they prefer. Product categories tabs and Carousel widgets make browsing the store fast and effortless for users. Did you like these themes for WooCommerce? Choose the one that fits your business niche and starts building your website. WooCommerce is a great base for creating a cool functional website fast, so don’t waste your time. There are tons of info about this plugin that will help you to create a website without a third-party help. Check out this free video below for a clear info about setting up currencies in WooCommerce theme, and you’ll see that everything is easy with this solution. All the WordPress Themes by TemplateMonster are available at 20% discount exclusively for Techtricksworld.com’ readers. Click here for more details.